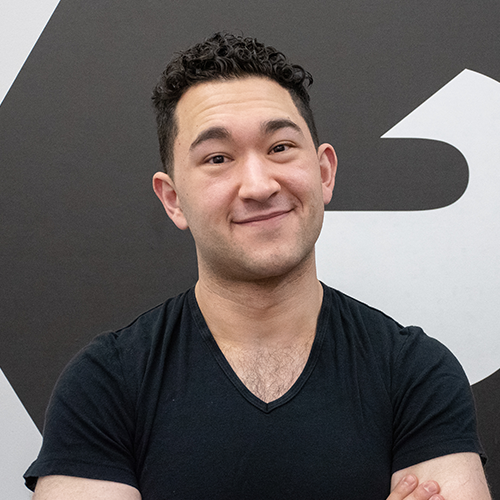 BarBend’s Co-Founder and Editorial Director, David is a veteran of the health & fitness industry, with nearly a decade of experience building and running editorial teams in the space. He also serves as a color commentator for both National and International weightlifting competitions, many through USA Weightlifting. David graduated from Harvard University and served for several years as Editorial Director/Chief Content Officer of Greatist.com. In addition to his work in the health & fitness industry, David has been a writer for Fortune and Fortune.com, as well as a contributor to Forbes.com, Slate, and numerous other outlets across the web and in print. He’s especially passionate about the intersection of strength sports and quality, professional media coverage — overlapping interests shared by the BarBend editorial team and which drive their content strategy each and every day. Can Turmeric Really Improve Your Workout Recovery? Oleksii Novikov Is Victorious at the Arnold South America Strongman! Can Hafthor Bjornsson Win the 2019 Arnold Classic AND World’s Strongest Man? Watch Martins Licis Teach Larry Wheels How to Flip an 1,100 Pound Tire!